SORRY!!! ONLY 2 TRACK FREE DOWNLOAD!!!! was formed in 2005 in Jakarta, by Albar and Ijal (Fortrash), the music first influenced by old school punk style changed because Ijal went behind the bars. Albar found his home in Bali already and desperately for almost 2 years he tried to find a new formation for his Last One. 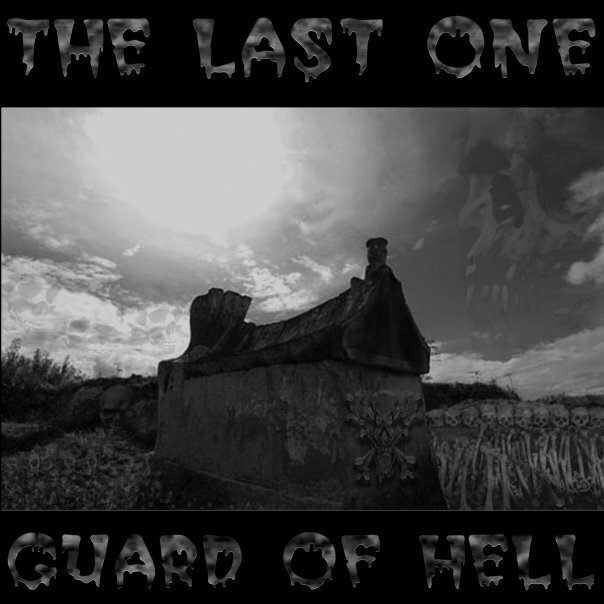 In 2007 The Last One gave a try with some members of Psychofun and later with Roger/drum,Chali/leadguitar from the Wheels, Ari from B.O.S on bass and Pitzi/backingvocals the sound became his own character and endet up in a recordingsession and albumrelease "GUARD OF HELL" in June 2008.